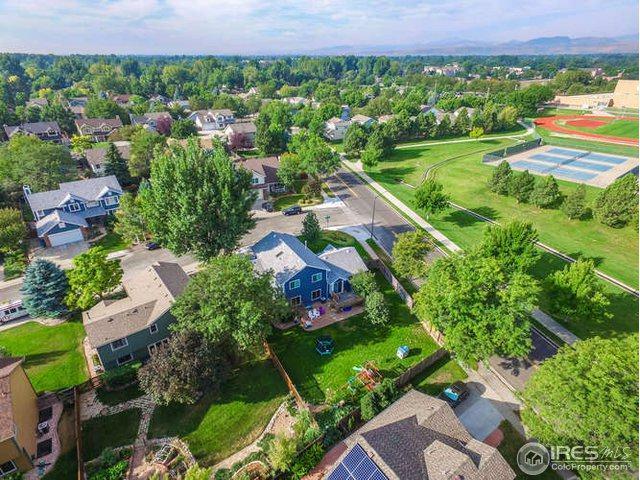 --Massive Price Adjustment!-- SE FOCO Location! 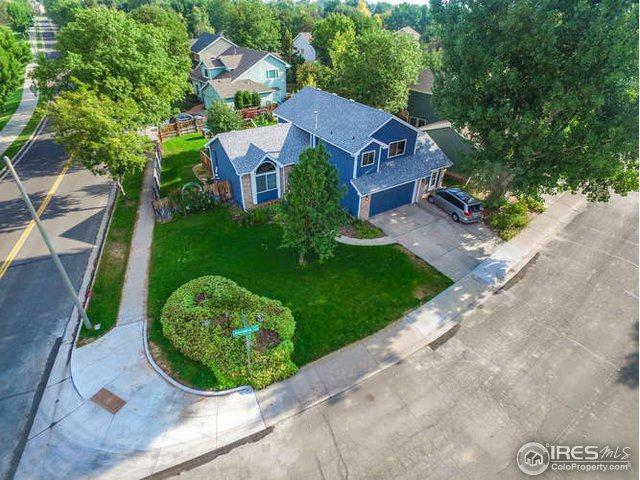 Rare Dakota Ridge home on a Cul-De-Sac with a fully fenced back yard. 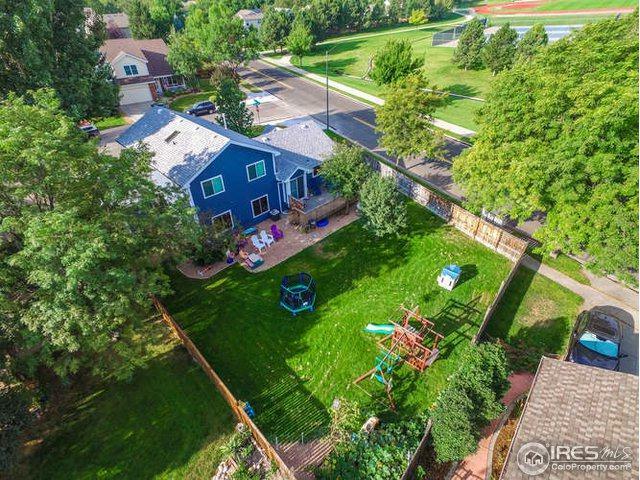 Just steps away from a HUGE park that includes playground equipment, open fields & a frisbee golf course! 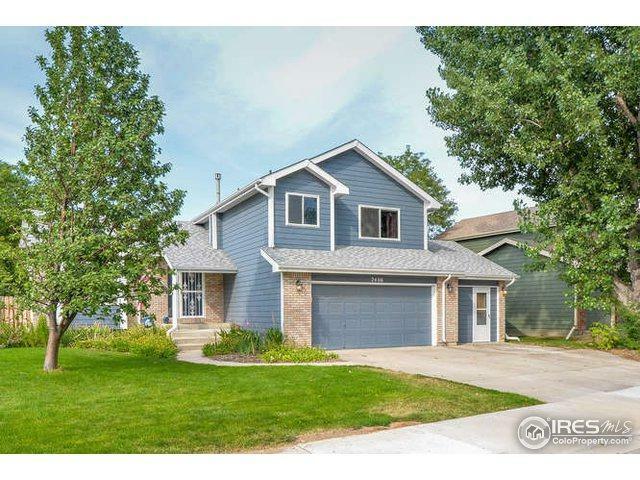 The home is fully finished with 4 Beds & 4 Baths. Lots of granite & new windows everywhere!! 3rd car bay can easily be converted from a exercise room/hobby room back to a garage. Enjoy the large back deck for entertaining, BBQ's & beautiful views of the Mountains! Listing provided courtesy of Dean Smith of Re/Max Alliance-Ftc South.